If you can’t tell or haven’t already heard me say it, I’ve been sifting through and editing some old photos that didn’t quite make the 1st cut. 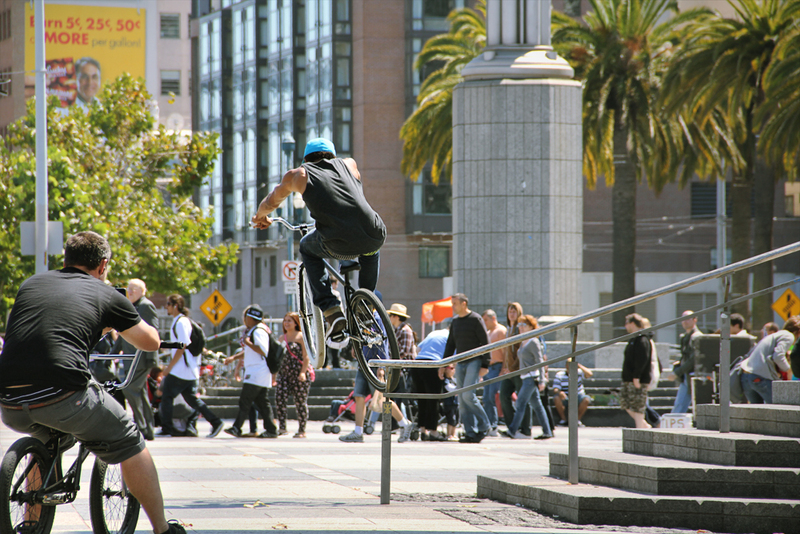 This shot of Josh Boothby hopping clean over the handrail at The Island here in San Francisco. Terry B is off to the left taking a photo on his phone from the comfort of his 20″ pop a squat. I’ll probably be sharing a bunch of older photos in the next coming weeks, so keep it posted.